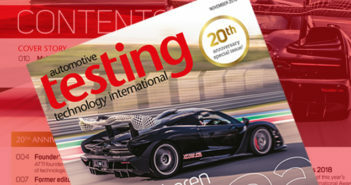 You are at:Home»News»Automotive Testing Expo»Automotive Testing Expo Europe 2016 the best yet! 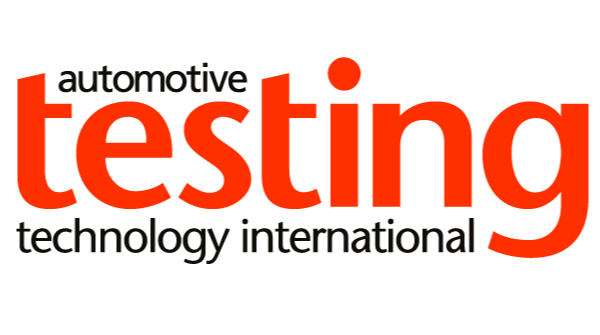 Automotive Testing Expo Europe 2016 the best yet! “Has this been the best show yet? Quite possibly,” said Graham Johnson, managing director of UKIP Media & Events, the organising company behind Automotive Testing Expo Europe, which also hosts Engine Expo Europe and Global Automotive Components and Suppliers Expo. 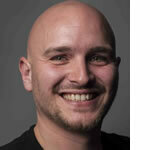 “We’ve had more than 330 exhibitors and more than 7,000 attendees across the three days in Stuttgart this week. Not only that, I think it’s fair to say we’ve seen more brand-new testing and validation technologies launched than ever before. Exhibitors responded by unveiling a number of exciting technology debuts live on the show floor, as exemplified by the release of the latest version of National Instruments’ VeriStand software. Used by embedded software design and test engineers to develop hardware-in-the-loop (HIL) test systems, VeriStand combines real-time simulation, data acquisition, communication protocols and control into a common platform. Elsewhere in Hall 1 of Messe Stuttgart, Voith Turbo elaborated on its recently released financial performance report. In the first six months of the fiscal year (October 2015 to March 2016), Voith Group and its continuing operations received orders worth a total of US$2.4bn, equal to an increase of 19% compared with the same period last year. Meanwhile, orders on hand rose to US$6.1bn from US$5.9bn compared with the end of the previous fiscal year. On the TECAT Performance Systems stand, the US wireless sensor manufacturer debuted the latest generation of its WISER wireless motion sensor system. Featuring shunt calibration, the latest WISER system is designed to simplify instrumentation verification for users while also allowing them to check system calibration in the field. More news announced on the third day of the show came from test stand manufacturer Poppe + Potthoff Maschinenbau, which announced that it has developed a new test stand for the validation of lightweight components for electric, hybrid and combustion engine vehicles. Equipped with climate chambers, PPM 278-00 exposes parts to temperatures from -72°C to +180°C (-97.6°F to 356°F) and humidity up to 98%. The pressure adjustment ranges from -0.8 to +3.5 bar at a test frequency of 0.5Hz and a test volume of 15dm³ with various media (i.e. glycol, air, water, oil), allowing for pressure pulsation tests in the overpressure-overpressure, overpressure-vacuum and vacuum-vacuum range. Three or more test connections are located on each side in the test chamber. They can be individually shut off via separate valves. An automated tightness test can detect leaks in any individual test piece every X cycles and exclude the piece from the test circuit.